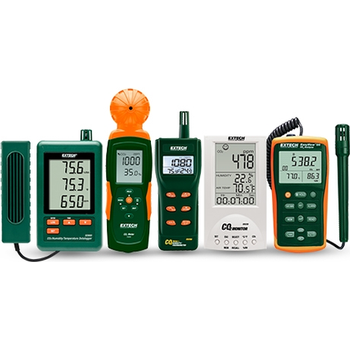 Showing recent results 1096 - 1110 of 4364 products found. 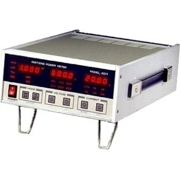 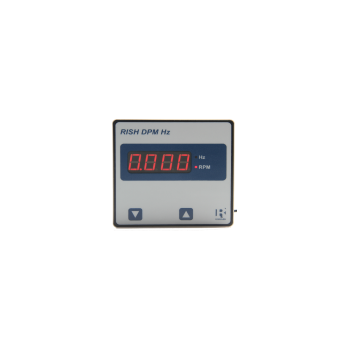 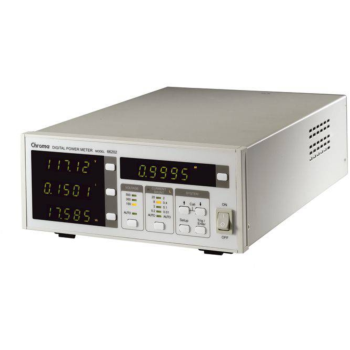 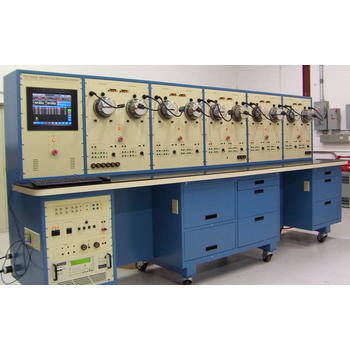 Digital Panel Meter measures AC Current / Voltage in a single phase network, available in 48x96 / 96x96 size. 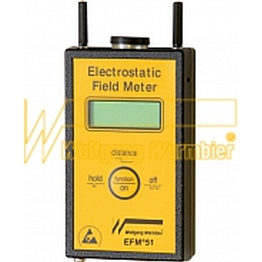 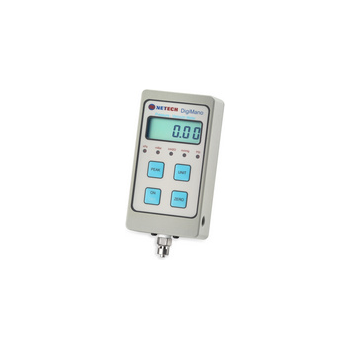 Suitable for wide range of measuring applications where precise onsite adjustment of the display range is required. 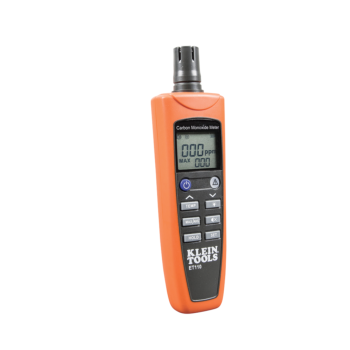 The BD-2100 is a digital penetrating moisture meter that is great for drywall, plaster, concrete, brickwork, walls and siding, roofing, etc. 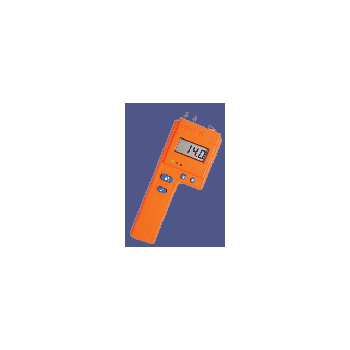 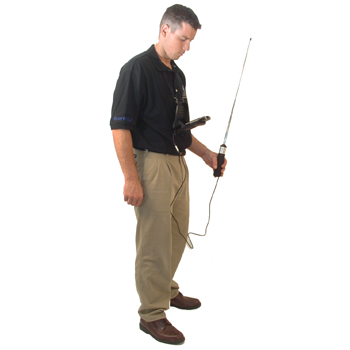 An optional slide hammer is available to measure moisture in wood. 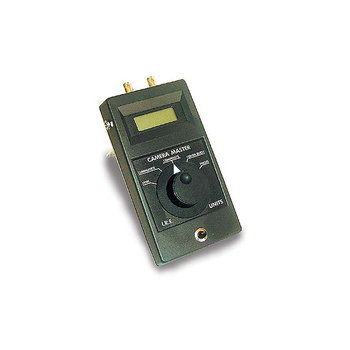 This handheld battery operated meter is a must-have tool for CCTV installers. 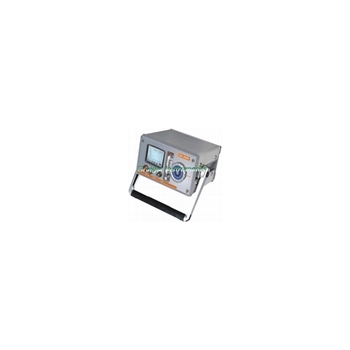 It measures five important camera signal attributes which allows the user to troubleshoot his CCTV system.